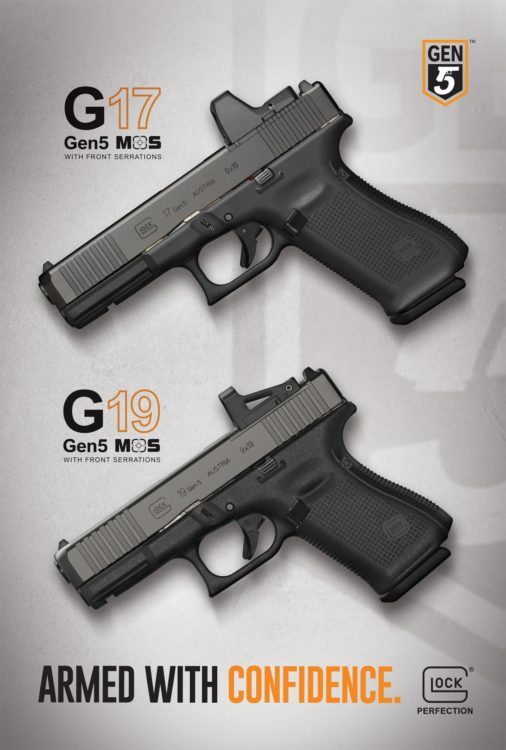 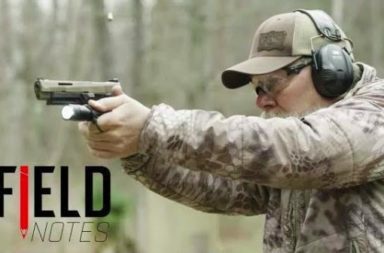 GLOCK 17 Gen5 MOS and G19 unleashed! 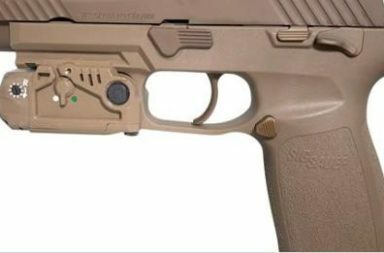 SMYRNA, Ga. – Sep 24, 2018 – GLOCK, Inc. expands the 5th Generation of GLOCK pistols with the addition of two modular optic ready platforms. 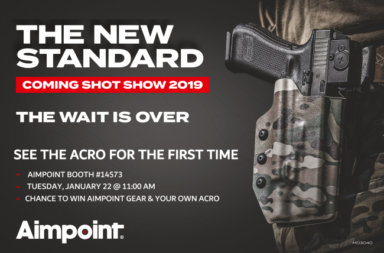 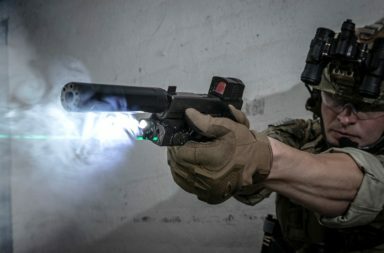 The GLOCK 17 Gen5 MOS and GLOCK 19 Gen5 MOS come optic ready right from the factory and enable users to mount their preferred reflex sights to their pistol in order to improve their target acquisition.